It is with great gratitude and joy that the AHT Mission Center Advisory Board shares this good news: The Farm Fresh Food Fund of the Community Foundations of the Hudson Valley has approved a multi-year grant in the amount of $12,000 for the Ascension Holy Trinity Mission Center Food Pantries. The award will be used to purchase equipment to increase capacity to provide healthy, fresh local food to an ever-increasing number of neighbors challenged by hunger and food insecurity. We are grateful to the Farm Fresh Food Fund and Community Foundations for their generous support and encouragement. 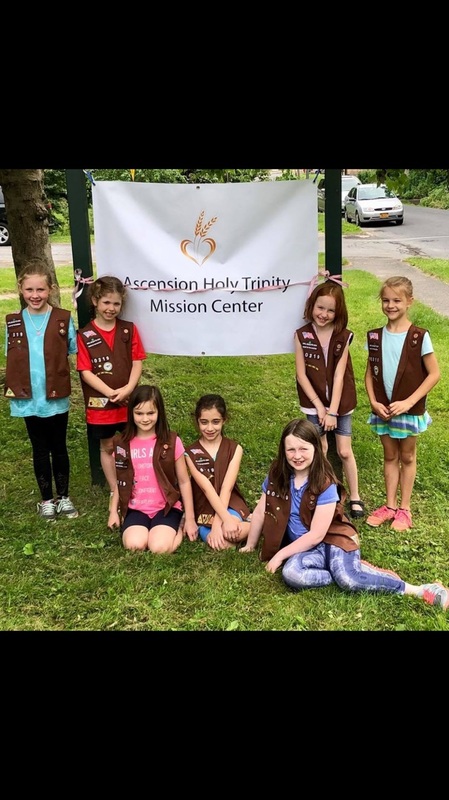 Many thanks to our neighbors at Central Hudson! 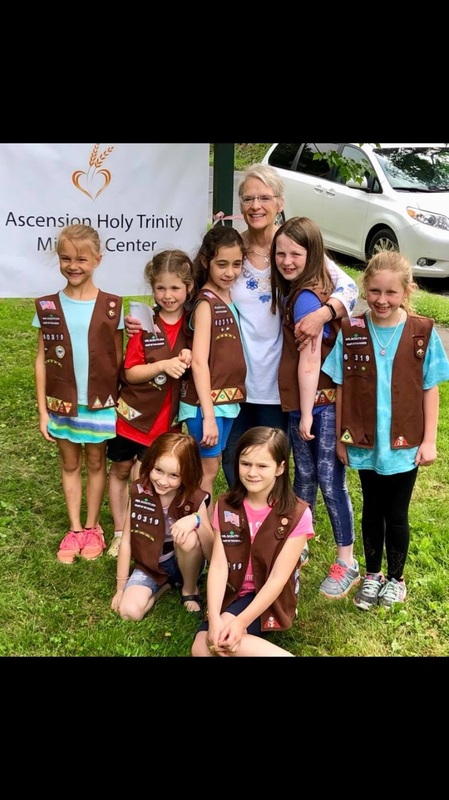 On Wednesday afternoon, Brownie Troop 60319 visited the Mission Center for the “Ribbon-Cutting Ceremony” and official unveiling of our AHT Mission Center sign, generously donated by the girls. Their hard work and community-caring have made it possible for the Mission Center to more widely share our message. Their generosity enables us to reach so many more of our neighbors and feed them, body and soul. 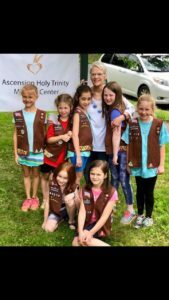 Thank you, and kudos, Troop 60319! Hara Cabbage Salad, Spicy Cabbage, Marinated Olives, Roasted Veggies, Carrot-Broccoli Rabe-Chickpea Medley, Lentil Loaf, Roast Chicken Thighs w/Mushrooms. This is the July 15 Prepared Food Selection List for Mission Center Ascension Food Pantry, courtesy of Omega. 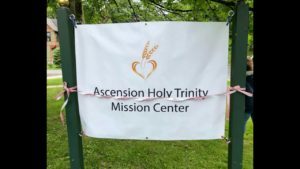 Great gratitude to our generous partner, Omega Institute, for providing AHT Mission Center guests with consistently fresh, clean-prepared, locally sourced food. It is our privilege to work with Omega to combat hunger, food insecurity, and food waste. The attached article tells the story. In order to maintain this partnership and continue to offer our guests clean, nutritious, fresh and locally sourced food, we need volunteers to help with weekly Friday pickups, from May through October. 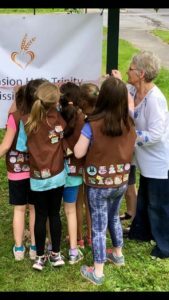 It’s a great way to serve the community. If you can help by making a once-monthly (or more) food run, please contact Mary (Maryelled4@gmail.com, 845-834-6014; 845-532-2876) or Casey (Casey@blackcreekwellness.com; 914-850-2871) Thank you for your compassion in action.